We are spending the summer in NYC again this year and have been on the hunt for practical and stylish things to pack. Here are a few of the little gems that we’ve come up with so far! 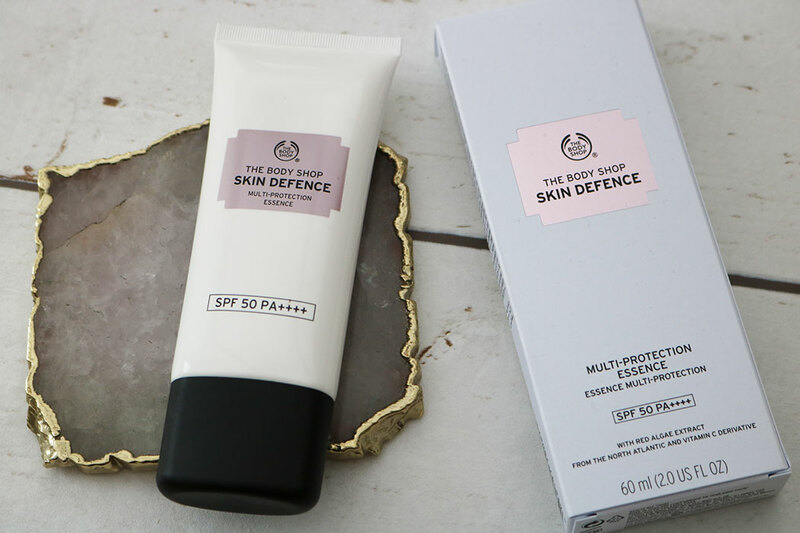 The Body Shop Skin Defence Multi-Protection Essence – We usually buy our sunscreen when we get to NYC. There are so many pharmacies on every corner that you are guaranteed to find what you need. Being fair skinned I need the highest factor sun protection possible so I love the choice they seem to have in the US vs the UK. Keep your hair at bay – When you are spending most of your days outside in the summer, a handy thing to have in your bag is a supply of practical hair products. 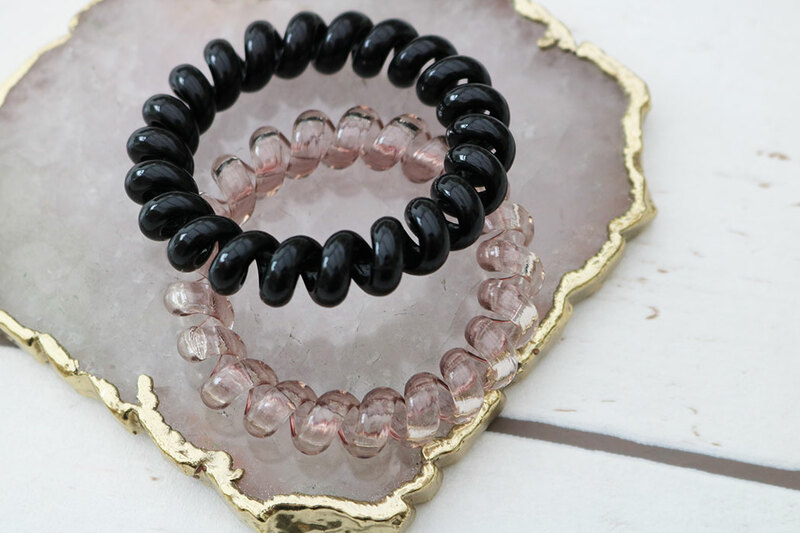 These fab hairbands from the July Glossybox will definitely come in useful! 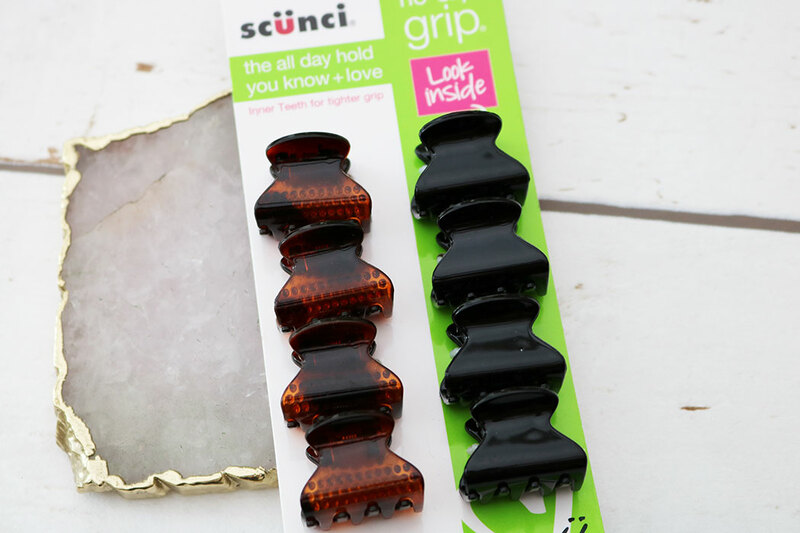 Scunci hair grips are perfect for sectioning off bits of your hair to keep it off your face! Or for creating some on-trend hairstyles this summer. 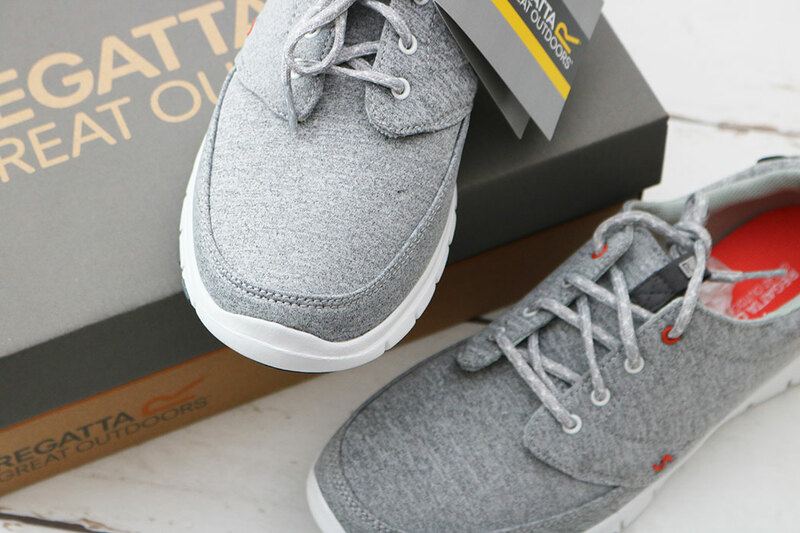 They are super small and handbag friendly which is exactly what you need when you are travelling! My teenage daughter will get just as much use out of these as I will. 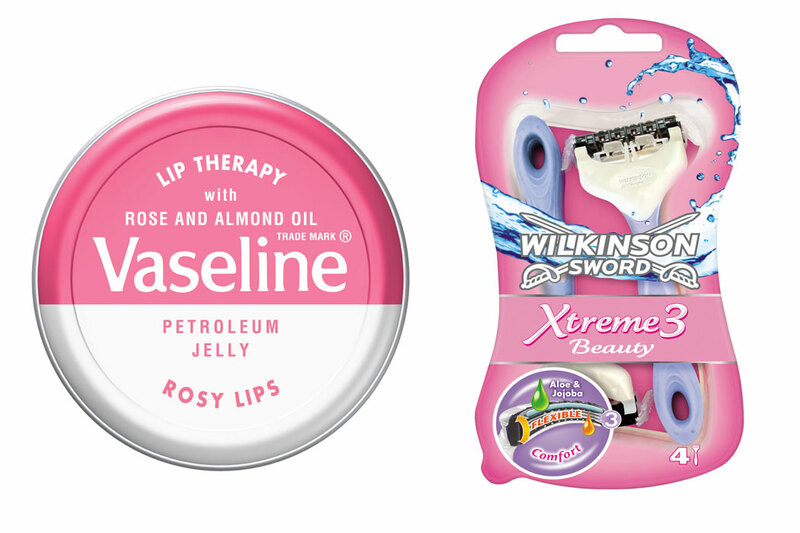 Find them at Boots. 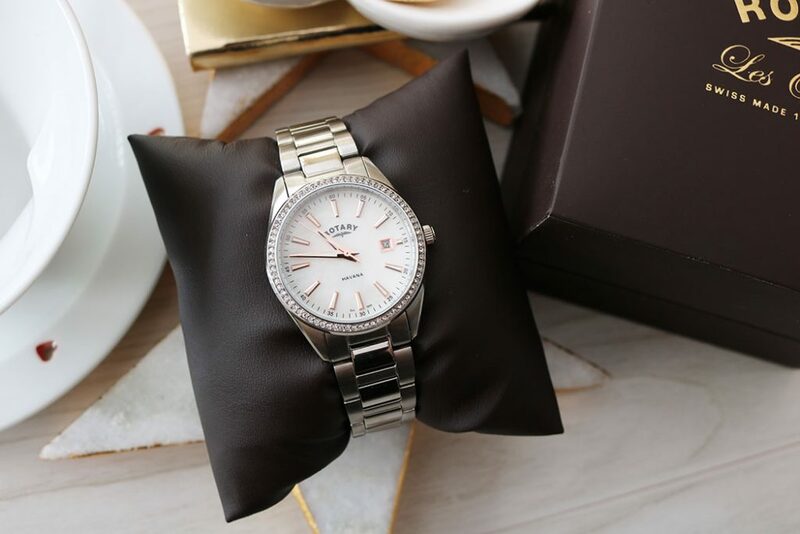 Rotary Havana Ladies Mother of Pearl Watch – If you are looking for a stylish but practical watch to wear on your city break, then look no further. This Rotary Havana Ladies Mother of Pearl watch features a stunning white mother of pearl dial with nickel plated daupine hands, is powered by a super-accurate quartz movement and also features a beautiful stone set bezel which surrounds the 31mm case. 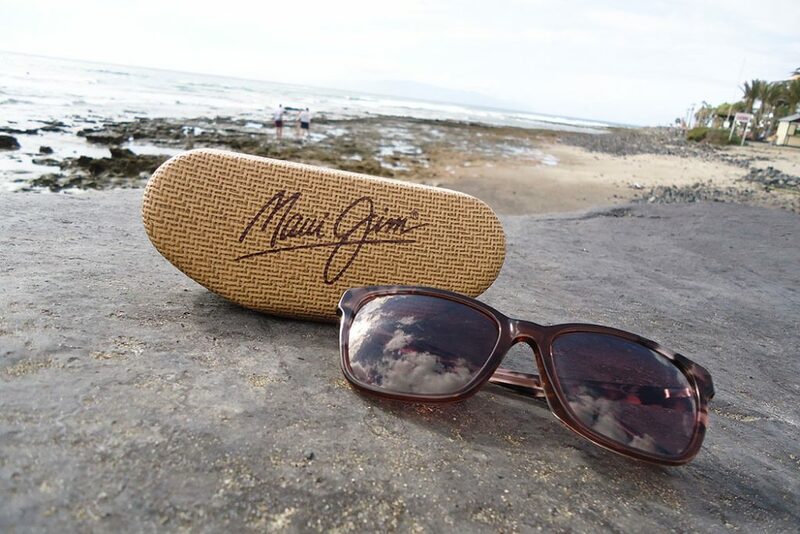 It’s beautiful and would make the perfect travel accessory!